Tactical Records presents the ultimate 2018 weapon. 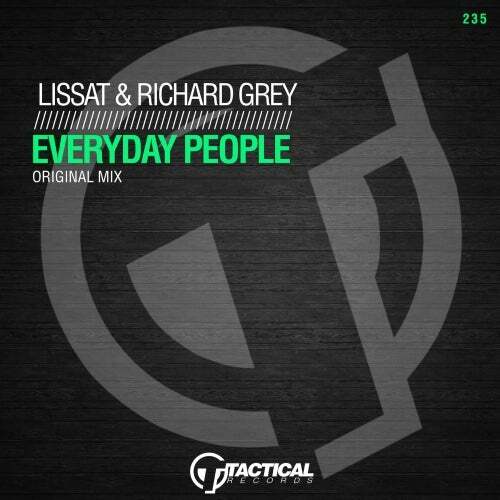 Richard Grey & Lissat strike one more time, and this one will kill it. FUNKY PEOPLE is made for funky dancers, funky freaks and funky people. The two old school House Icons, used their expierence in production. The result is a slow down the tempo Break, to create an R&B atmosphere. ESSENTIAL!